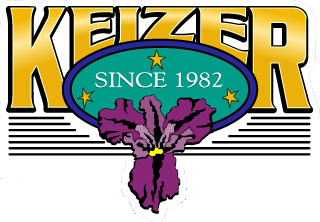 The Planning Commission assists the City Council and staff in land use decisions and recommendations regarding Keizer's future growth and development. 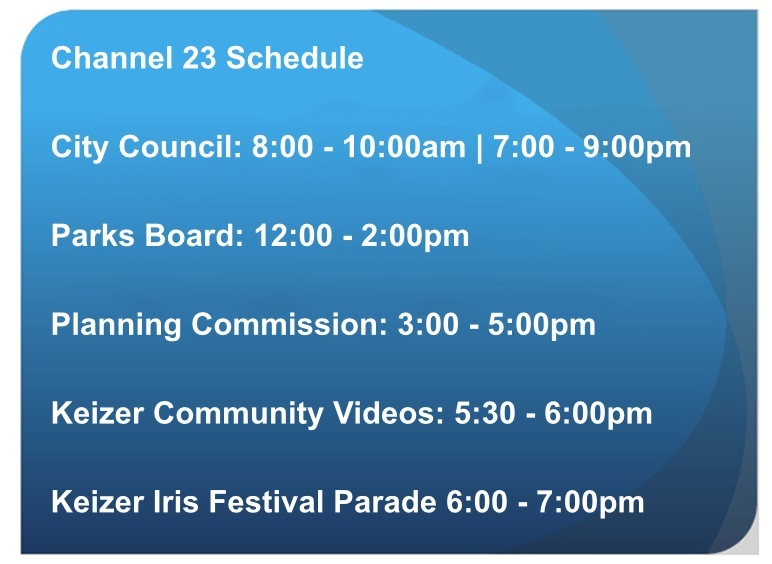 The Commission consists of seven members and meets on the second Wednesday of each month at 6:00 pm. Members of the Commission serve three-year terms.